Andy and Beth will be at GDC for this entire week! 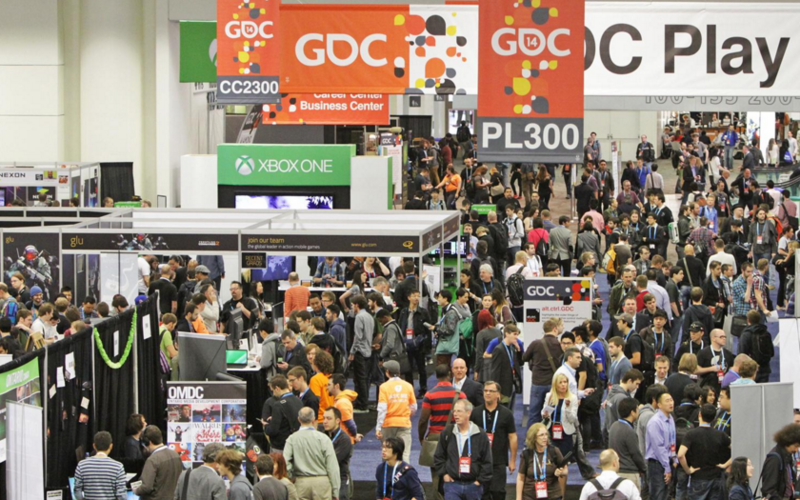 GDC is a yearly game developers conference that’s held in San Fransisco- and it’s the big one. 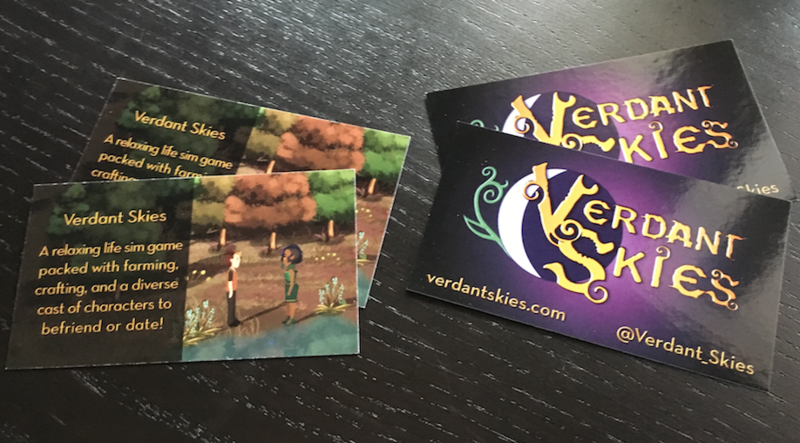 The team is trying to establish a coherent mood for Verdant Skies and a big part of that comes from Troy’s music. To begin the project, he established a palette of instruments that coalesced around guitar, drums, bass, and organ. Those aren’t everything, but it has done a nice job to establish the frontier-like elements of the game–an untamed wild, expansive and uncharted.